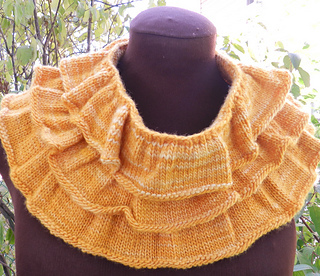 Summer may be coming to an end but making waves will be a snap this winter with an easy to knit ruffled cowl. 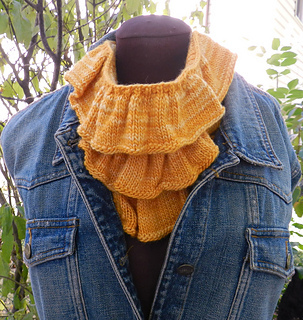 Using all the basic stitches, you can create frilly fun that will keep you cozy on a long winter’s night. 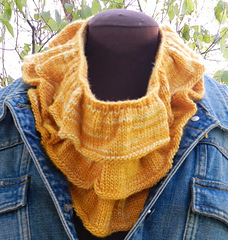 So grab yourself some soft and luxurious yarn, indulge in some hot chocolate and whip up a cool new accessory for the months ahead.